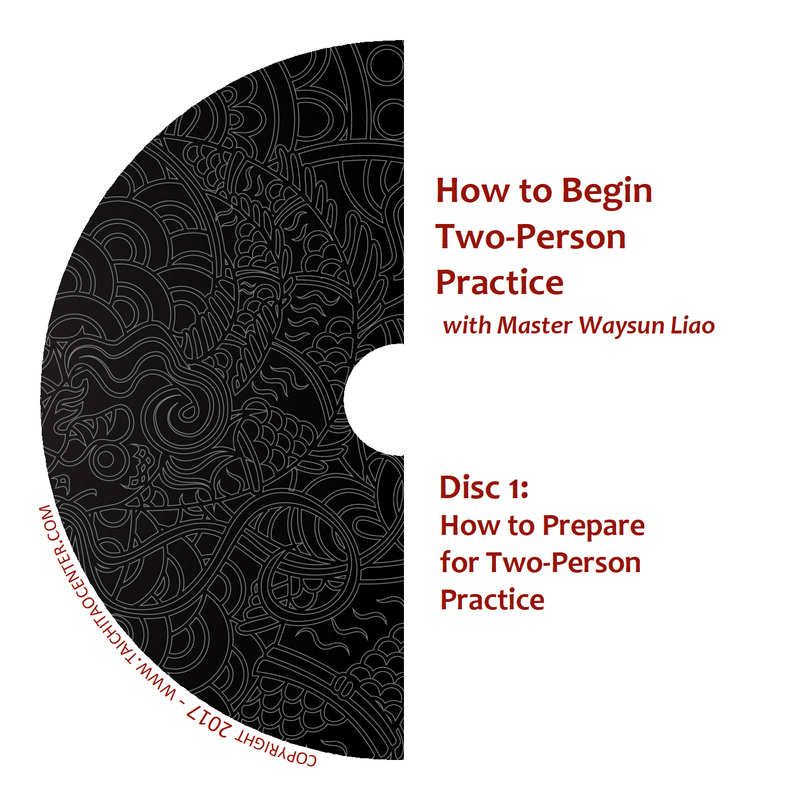 Live recording from a 2014 seminar for advanced students in Tucson, AZ. 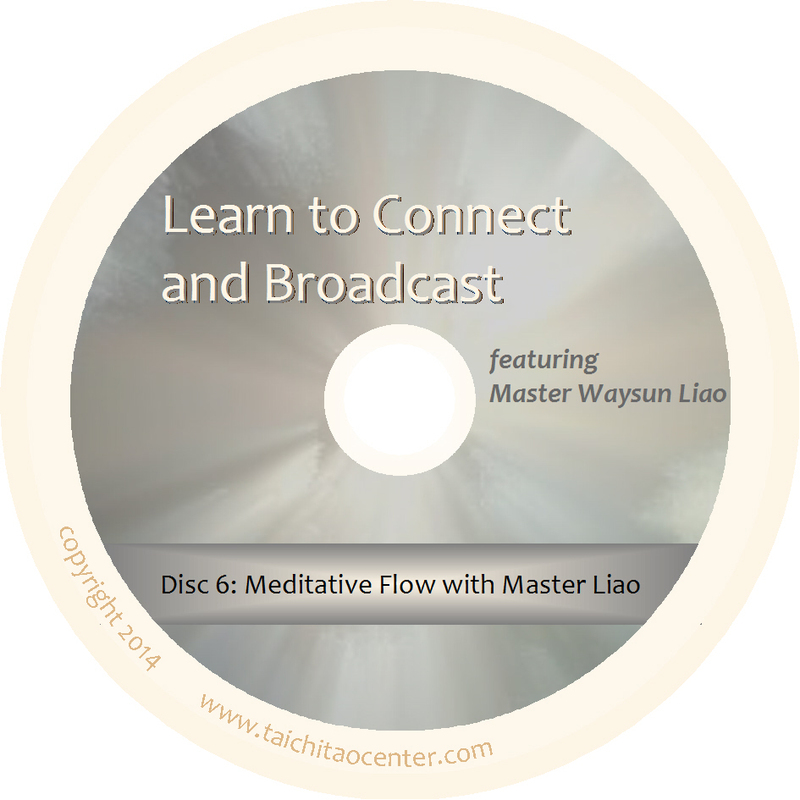 Master Liao offers flow, form corrections, and fundamental principles behind connecting to your original energy and broadcasting an energy signal. 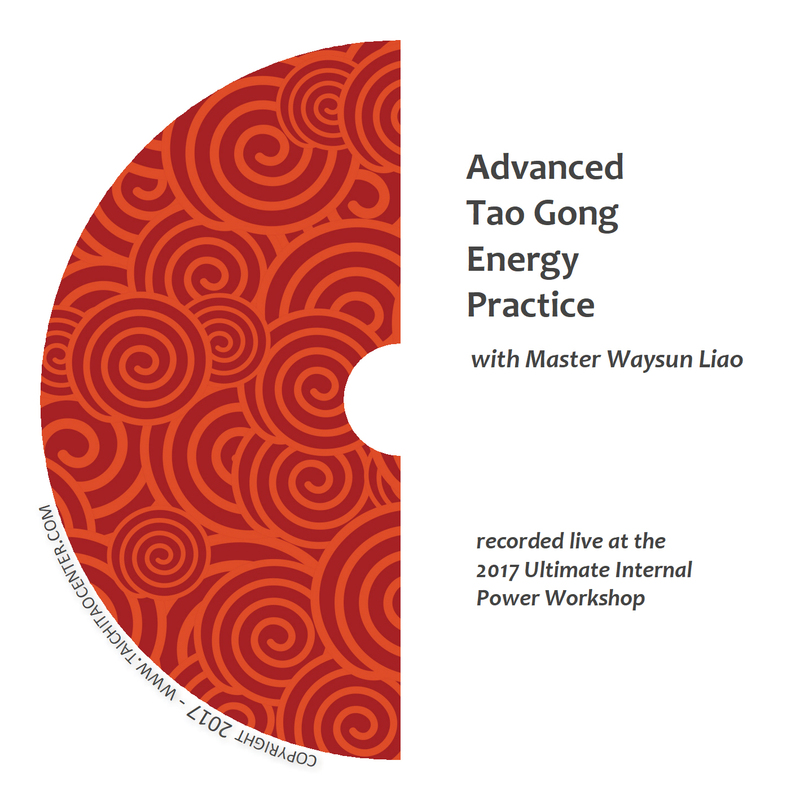 The best part of this set is that you’ll get a variety of instruction, including lecture, practice tips and follow-along Chi flow sessions. 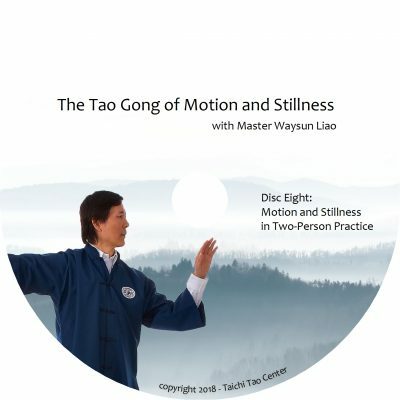 Chapters: Starting at Your Tan Tien ~ Coordinate Feet and Center ~ Coordinate Wrist Motion ~ Keeping Weight Off Your Feet ~ Chi Ability and the Utmost Truth ~ Learning to Follow Utmost Truth ~ Unlimited Means No Restriction. Chapters: The Effect of Yin and Yang ~ Moving Meditation: Visible and Invisible ~ The Root Ability of Senses ~ We Come with a History ~ Focus on Tan Tien ~ Meditative State, True Feeling, Practice Points ~ Teaching Cows and Teaching Truth ~ Different Practice, Different Rewards. 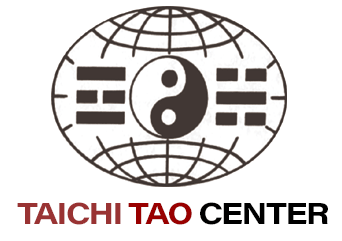 Chapters: Broadcast and Receive ~ Connect to Everything in All Directions ~ Te, Broadcasting, Prayer and Thinking ~ Practicing with Center ~ Turn and Split Taichi Ball ~ Internal and External Taichi Ball ~ The Nature of Spiritual Energy ~ Sincerity, Chi Application and the Afterlife. 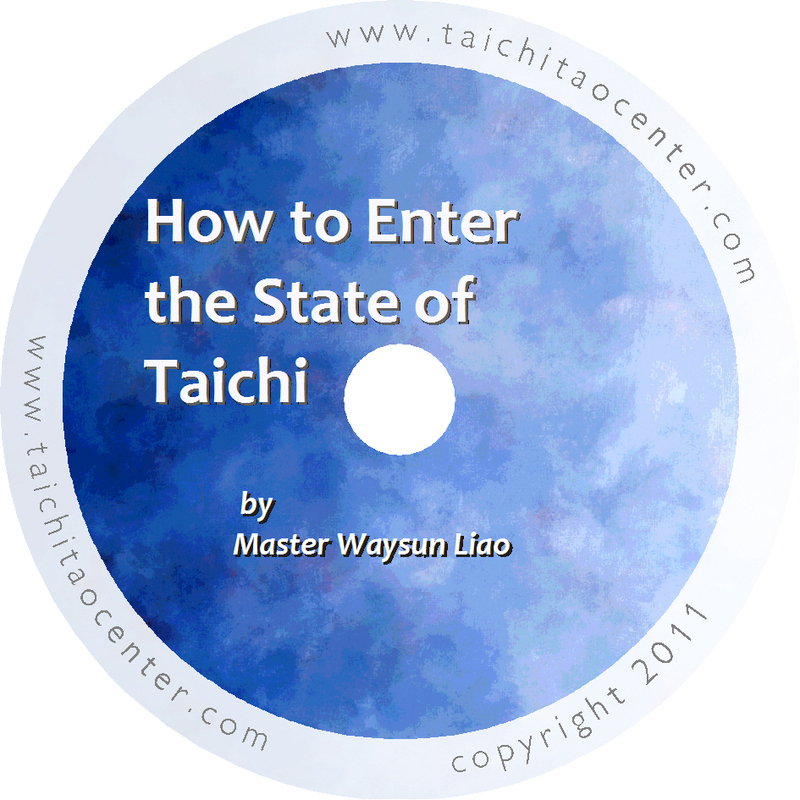 Chapters: Te and Taichi Ball: Key to Application ~ Lessons from the Bible ~ Physical, Mental and Spiritual Level ~ Real vs. Fake ~ Follow that Weak Force ~ Ward Off, Roll Back, Press, Push ~ Stay Connected to God’s Power ~ Single Hand Push Demonstration. 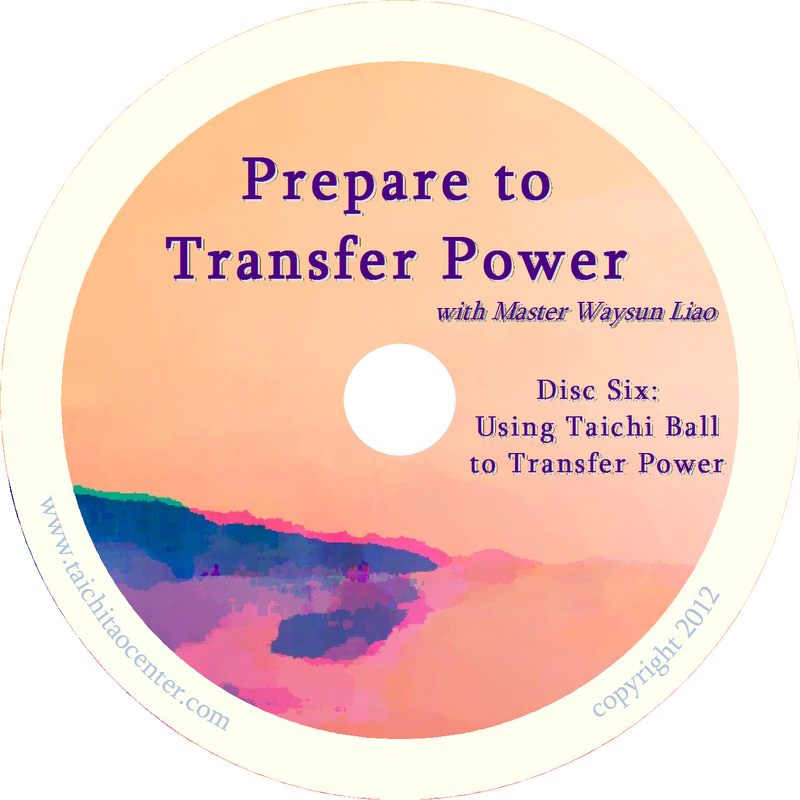 Chapters: Inward Outward, Upward Downward ~ Raised Hands Stance ~ Taichi Stance and Split Taichi Ball ~ Hands Attaching and Single Hand Push ~ Plant Seed in Fertile Soil ~ Five-Style Steps ~ Single Whip.